Mystery shopper Josie Marcus has been happily married to veterinarian Ted Scottsmeyer for months. But her newly wedded bliss is about to be cut short…. Josie and Ted have finally tied the knot, and they’re ready for the next step: buying a house. Ted’s business partner, Christine, has one she’s willing to sell, but it needs a lot of love. Luckily, the newlyweds are up for the challenge. But when they tear down a rickety gazebo in the backyard, they find the body of Christine’s sister, a free spirit who supposedly took off six months before. The police arrest Christine for murder, leaving Ted to work overtime at the office to cover for his partner. With no time to work on the house or be with her husband, Josie will have to find the real killer quickly, before both her house and marriage are beyond repair…. The newlyweds Josie and Ted were looking for a new place to call home. Josie was searching with no luck. That was until they got the deal of a lifetime from Ted’s business partner at the vet clinic. Chris, Ted’s partner had a home for sale. The price was too good to be true. But like most things, everything that looks like a deal comes at a high price in the end. The family was excited to get to work on the new home, while a demo company was removing an old gazebo the demo company’s dog made a grave discovery, literally! Josie, the new owner took it upon herself to solve the mystery of who killed the young woman under the gazebo. All of this while trying to fix the new home she had bought and raise a teenage daughter, not to mention find time with her new husband. A great read! While I picked this book up 9th in the series it read like a stand alone. I had no trouble following along with the book. The book had believable characters and they made the book more interesting to read. 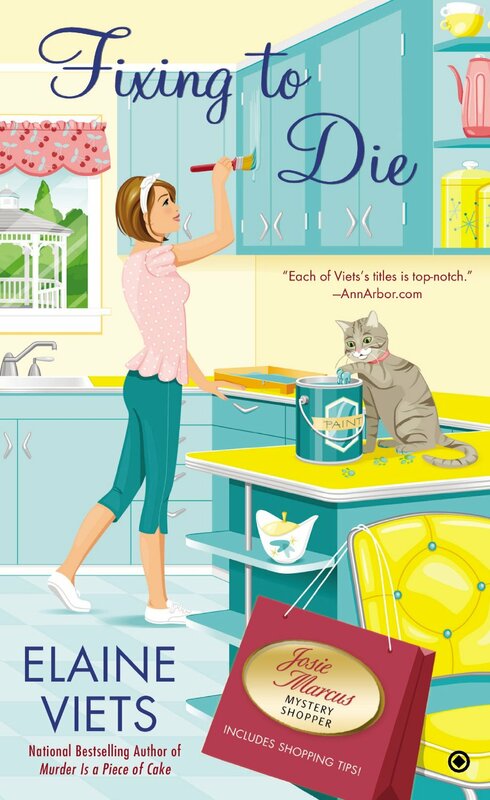 If you are a fan of cozy mysteries I feel you would enjoy this book. I know I am going back to start with book one. A recommended read!! 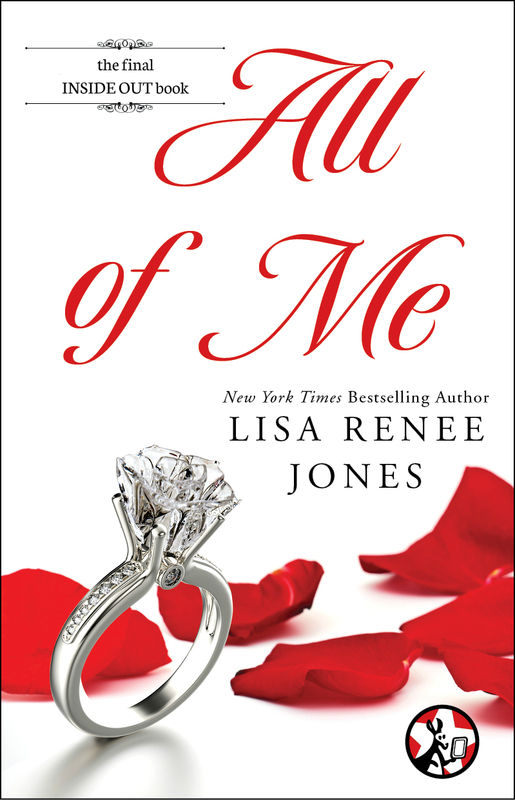 I have read each book from the INSIDE OUT SERIES written by Lisa Renee Jones starting with the book IF I WERE YOU. I was first introduced to the author by visiting a chat and Lisa Renee Jones just so happened to be chatting that night. I was interested in reading the book IF I WERE YOU, because it was based on a true life event. Lisa and her husband, before it was cool, bought and sold storage units. Her husband was feeling ill one day and read journals found in a storage unit they had bought. Finding the concept intriguing, her husband recommended she write a book about journals found in a storage unit. The rest is history!! We followed Sara and Chris through the pain and heartache of loss. All they want to do now is walk down the isle and be man and wife. There were still unanswered questions and the author did tie up some loose ends. We still have questions about other characters, but the end of the book we are promised more books that spin off this series and I myself can’t wait to read more. I have enjoyed these book and have grown to enjoy reading more from the author. I was truly surprise that the series was optioned to a cable network, with the hopes of being a cable show. I feel this is well worth reading especially since the entire series is available. A RECOMMENDED READ! !